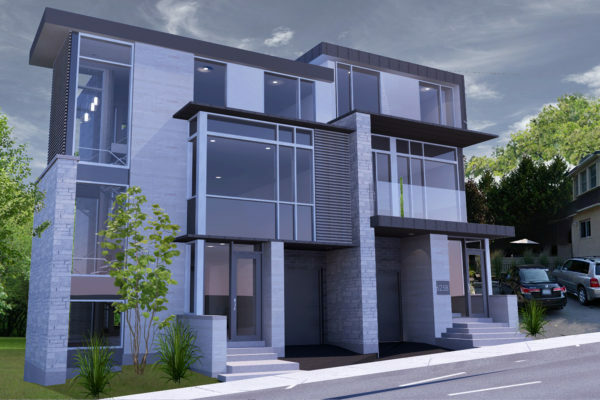 THIS 3 UNIT CONDOMINIUM , DESIGNED BY BARRY HOBIN, IS SITUATED IN THE HEART OF THE GLEBE OVERLOOKING BROWNS INLET. 25 AYLMER REDEFINES DOWNTOWN LIVING. LOCATED WITHIN A 5 MINUTE WALK TO THE GLEBE, OLD OTTAWA SOUTH AND LANDSDOWNE PARK MAKES THIS A TRULY URBAN LOCATION. CENTRAL PARK IN THE GLEBE. 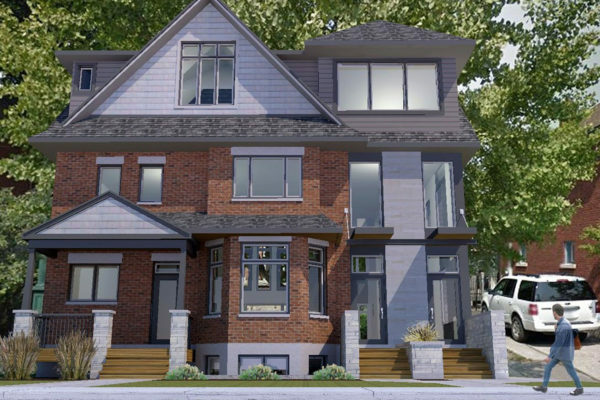 THIS IS YOUR OPPORTUNITY TO RESIDE IN OTTAWA'S MOST DESIRABLE NEIGHBOURHOOD. WE HAVE A PROUD 35 YEAR HISTORY AND PORTFOLIO OF PROJECTS THAT CONTINUE TO STAND OUT ON THE ARCHITECTURAL LANDSCAPE OF OTTAWA. 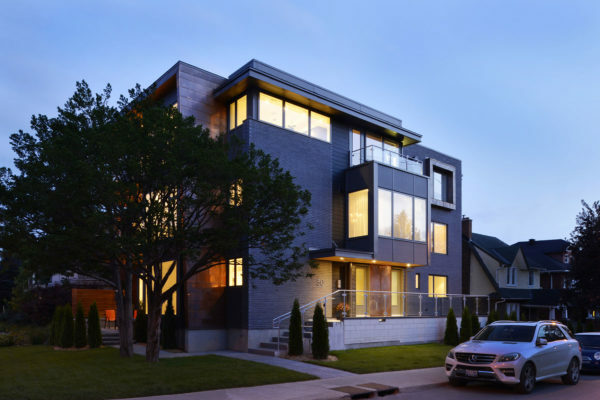 Working with the finest architects, consultants, and trades people, all combined with the best infill sites in the city, makes for one of a kind living for every purchaser of one of our homes. We’re from here, we understand urban living, and we strive to make every project the best home you will ever reside in. View what we will be doing during the next year as we continue to define urban living. Contact Bateman Development for inquiries regarding our services, design and build process or even our past projects.